So many dog bites can be prevented if people just understood a little more about dog behavior, which in turn means there could be far fewer injuries to people and far fewer dogs killed. Remember, any dog can bite. Another important thing to remember is that our behavior is based on simian behavior, while dogs’ behavior is very different and very canine. One of the most striking differences is how we hug & kiss other humans. In the canine world, just about everything about a hug and a kiss is extremely rude and potentially threatening—forced face-to-face contact, wrapping your arms around them, squeezing them, etc. Dogs prefer to approach each other more from the side instead of face on, putting a paw on the back of another dog (unless in play) is really pushy, holding another dog down (unless in play & they take turns) is also pushy and rude. That’s what our simian hugging and kissing is to a dog. Most of our amazing dogs learn to tolerate our rude behavior, but not all of them do and even the ones that have may react if they’re stressed, scared, or injured. 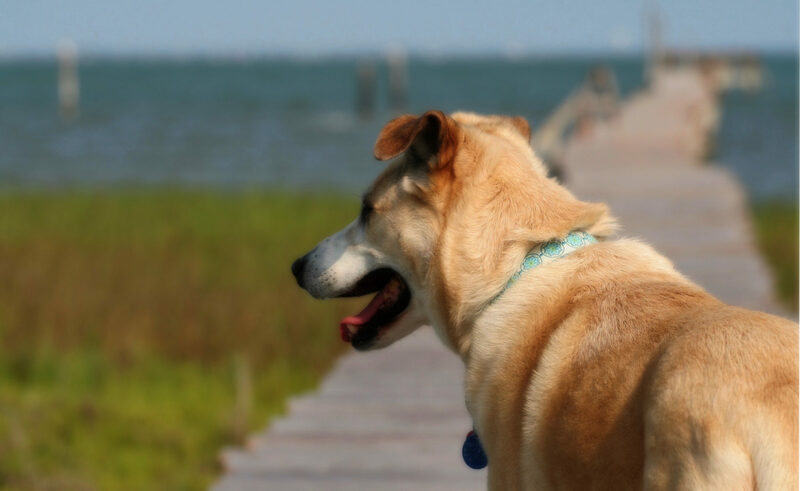 Let’s take the opportunity of Dog Prevention Week to educate others and even ourselves. Talk to your kids, grandkids, neighbors, mail carrier, UPS person, etc. How to properly greet a dog. 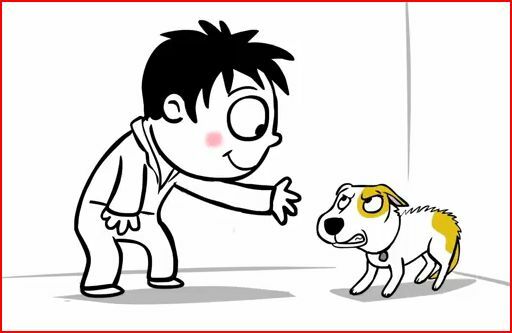 Great illustrated comparisons between improperly greeting humans and improperly greeting dogs. You can also download a free poster. An excellent interview with Victoria Sitwell on tips to keep dogs from biting. Punishment is about the worst thing you can do for the dog and it puts your safety at risk. Download a free poster on how to recognize signs of fear in your dog’s body language. 2 free posters showing how kids should and should not behave around dogs you can download for free. The AVMA has a brochure on preventing dog bites. Dr. Sophia Yin even has a free PowerPoint presentation on dog bite prevention you can download to use with school children, scout groups, 4-H, etc. The superb book, Dogs Bite: But Balloons and Slippers Are More Dangerous, by Janis Bradley.